Looking to track attendees, sell tickets and more? 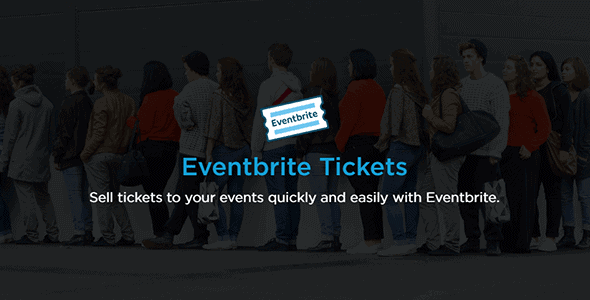 Eventbrite is a free service that provides the full power of a conference ticketing system. This plugin extends Events Calendar with all the basic Eventbrite controls without ever leaving WordPress. In the absence of Events Calendar, this plugin provides interfaces to easily insert Eventbrite widgets into posts, the sidebar, or anywhere in your template files.